My husband's grandparents were fishermen who owned ships in Norway. While AR2721 has decayed and is departing on its 14 day journey on the back side of the sun, a new active region (AR2722?) has emerged. It is now approaching the equatorial area of the sun. Visit the Sun Today, as this new sunspot region is barely visible. Thus, you will need to enlarge (click) the image linked below. The GOES X-ray flux shows some minor disturbance, which originally alerted me that either a new Active Region was making an appearance and/or a hyderflare event was taking place. I think I see it a little South of the equator? Luke wrote: I think I see it a little South of the equator? Yes, this new sunspot region is south of the equator. From Belgium's Royal Observatory: New Beta AR2722 near the southern equatorial region of the sun. as Active Regions can quickly develop only to decay rapidly a day later. 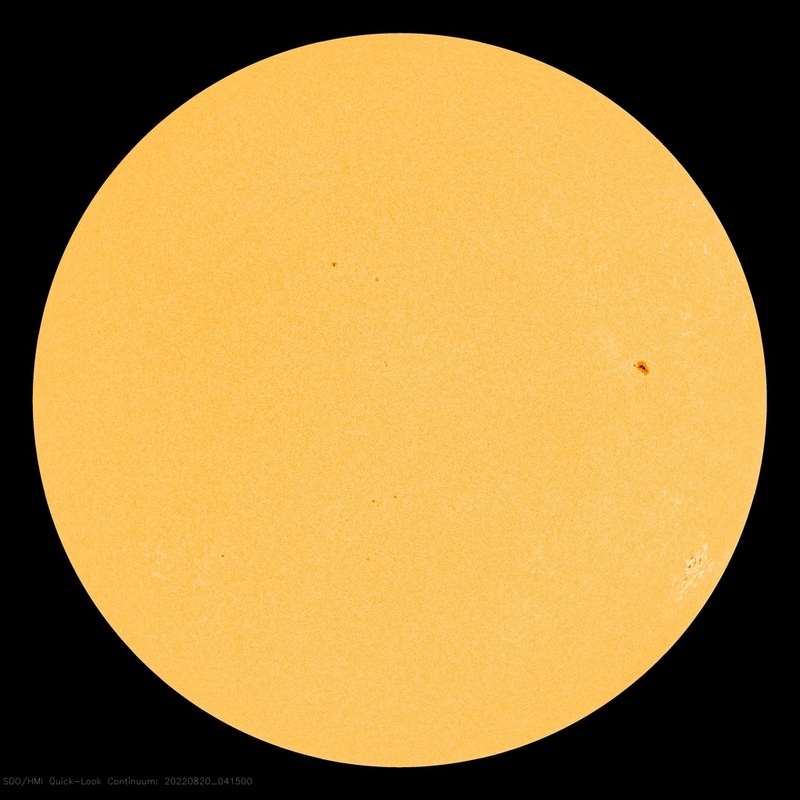 Solar activity is expected to remain low. moderate storm level yesterday till quiet conditons observed now. 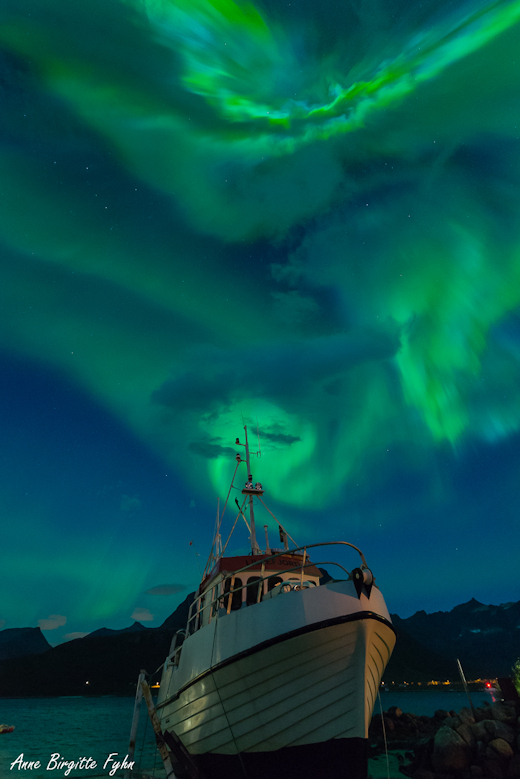 Geomagnetic conditions are expected to be mostly quiet from now. TODAY'S ESTIMATED ISN : 014, BASED ON 15 STATIONS. That picture from the Feast of St John the Baptist a few days ago is tremendous. Those fortunate Norweigians, to see such sights ! Which part of Norway were Xenios' grandparents from, does he know ? Comment from the Belgium Royal Observatory. Sept. 30 through Oct. 2, 2018. As of this hour, the EISN (estimated international sunspot number) is 16.
activity is expected to remain at low levels. protons have remained at background levels over the past 24 hours. TODAY'S ESTIMATED ISN : 014, BASED ON 14 STATIONS.